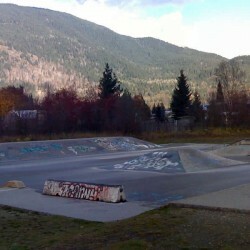 Good for a game of “SKATE”. 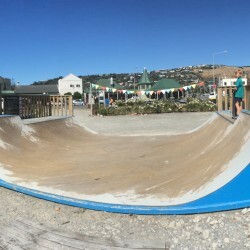 Super fun little wooden miniramp right in the centre of Sumner village. 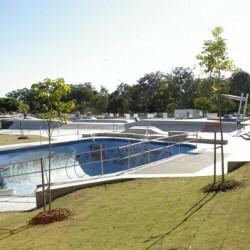 In addition to the infamous old skool “Pizzey Bowl”, there is now a very good modern skatepark with plenty of street sections and an additional 4-5 foot bowl. 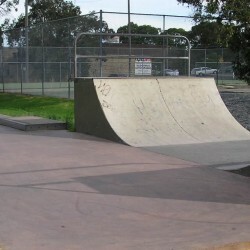 Just a very fun miniramp, usually uncrowded even in weekends. Fast well made mini. 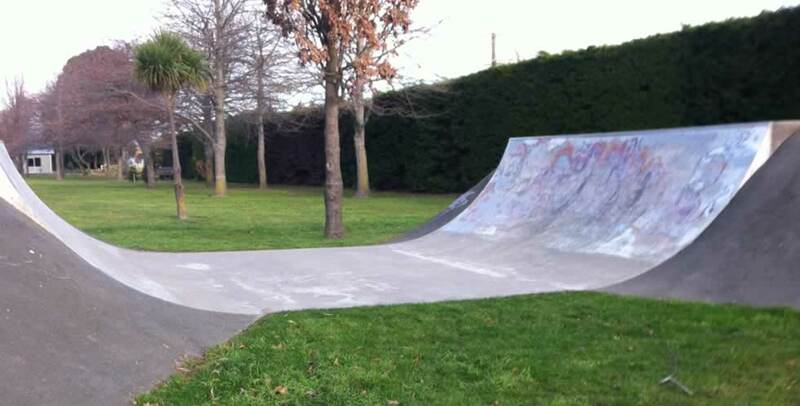 Little bit of a mission from Christchurch but fun as to skate. 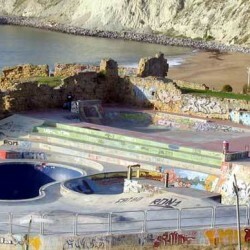 Never seems to be to busy. 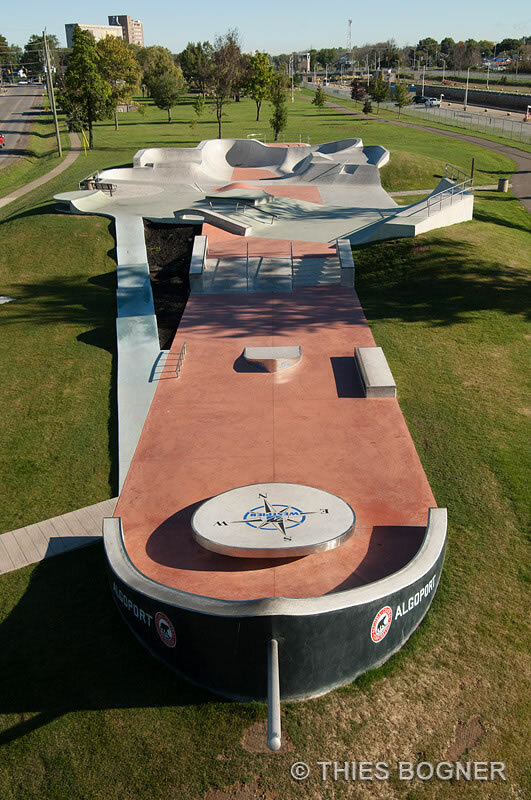 Thanks to Simon for sending us this skatepark.